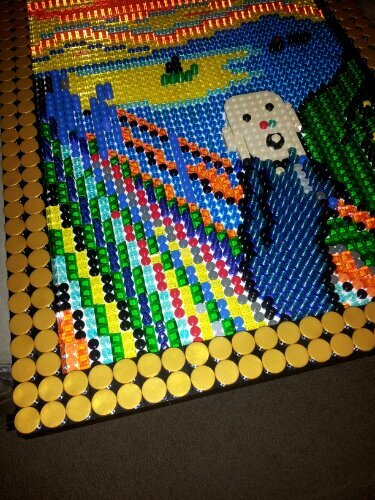 My LEGO mosaic version of Edvard Munch’s “The Scream” is heading to Rockefeller Center today! The X-Men Blackbird, in progress. Will be done by Friday evening.